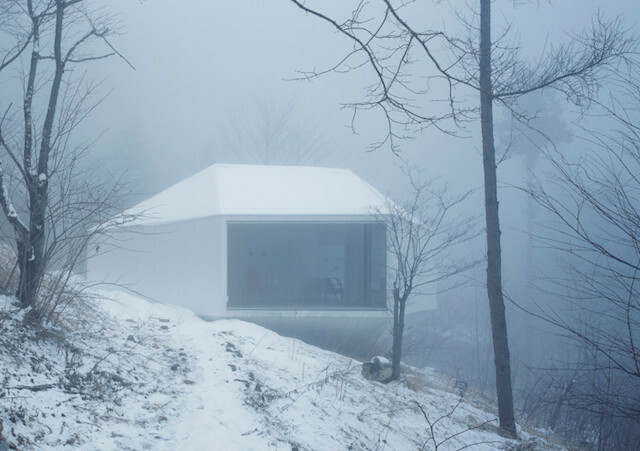 Makoto Yamaguchi‘s White Polygonal Pavilion is a hillside gallery that boasts a futuristic design aesthetic. 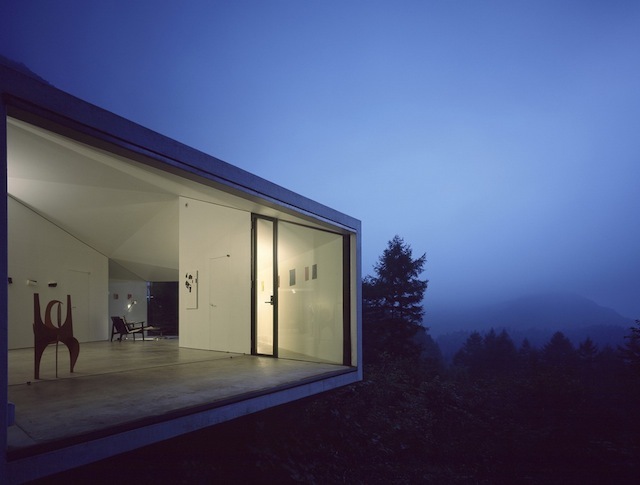 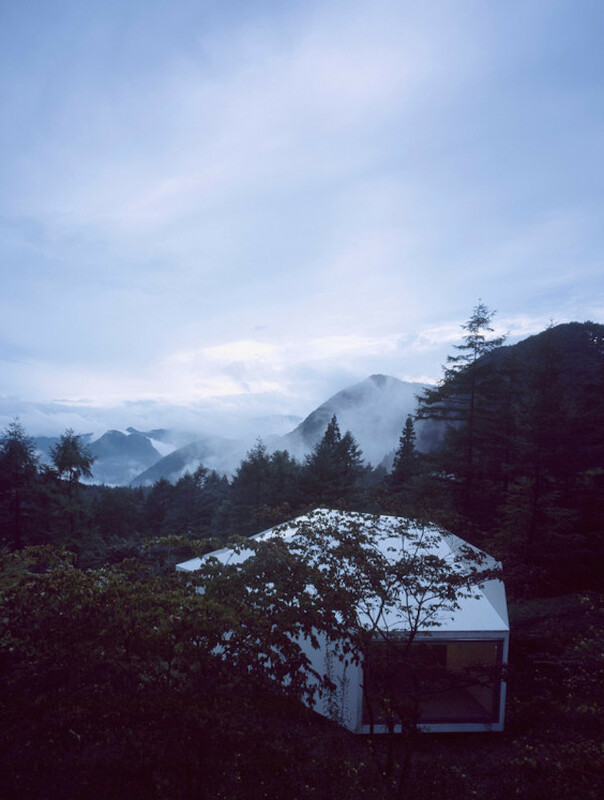 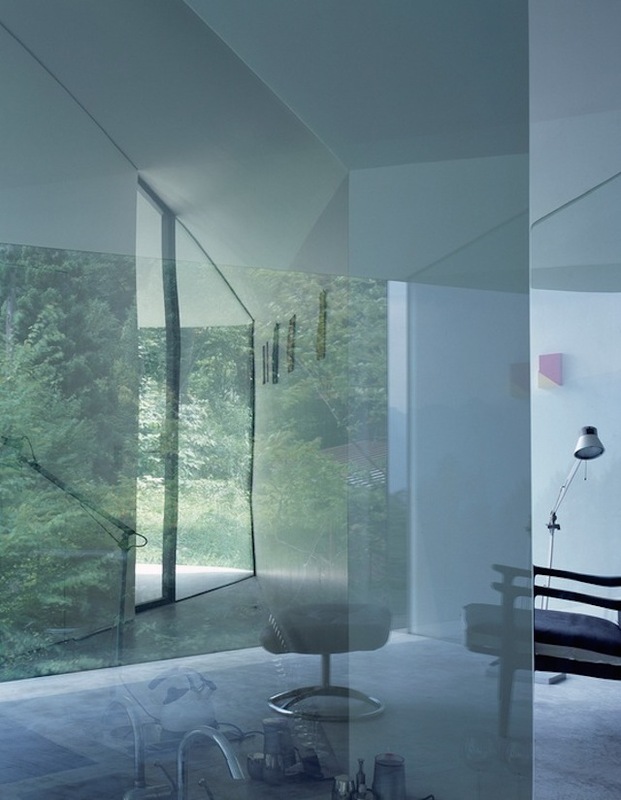 The building is located in the heart of the Karuizawa forest and features gorgeous views of its surrounding, natural landscape. 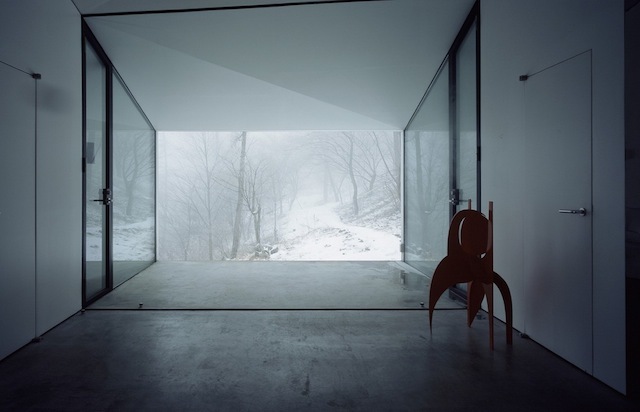 The gallery’s panoramic views are almost as gorgeous as its crisp white facade that is infused with complex geometries and angular details. 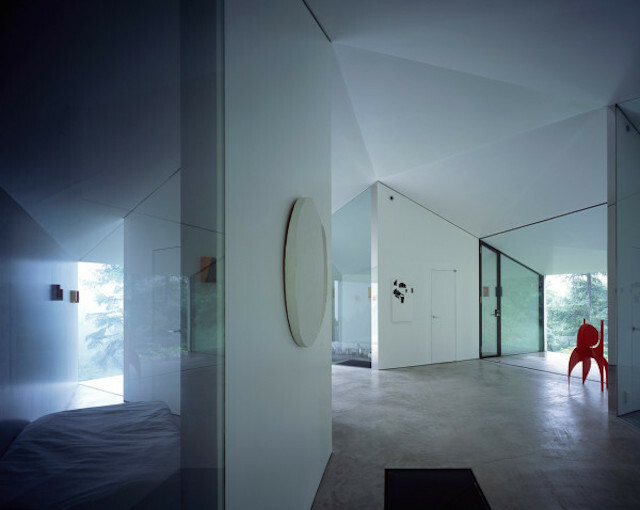 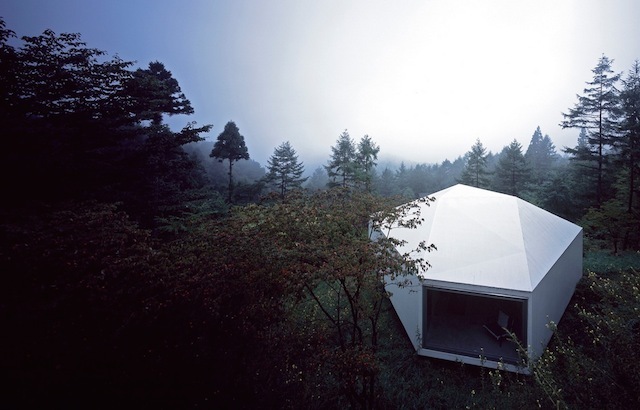 White Polygonal Pavilion is an art lover’s paradise that embodies the true meaning of minimalism. 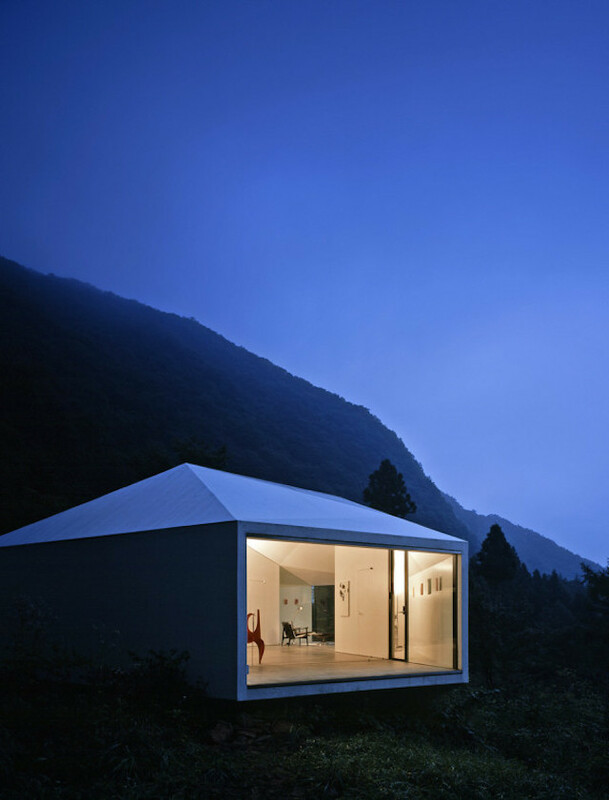 Makoto Yamaguchi’s visually striking project is built atop a hill and appears to be tilted. 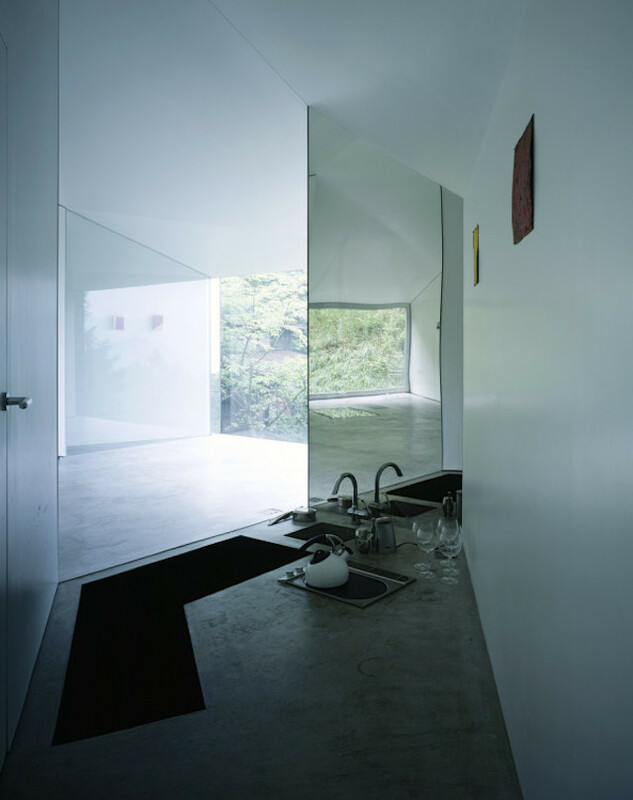 While the architecture piece features a stark and angular exterior, its interior is more industrial and raw. 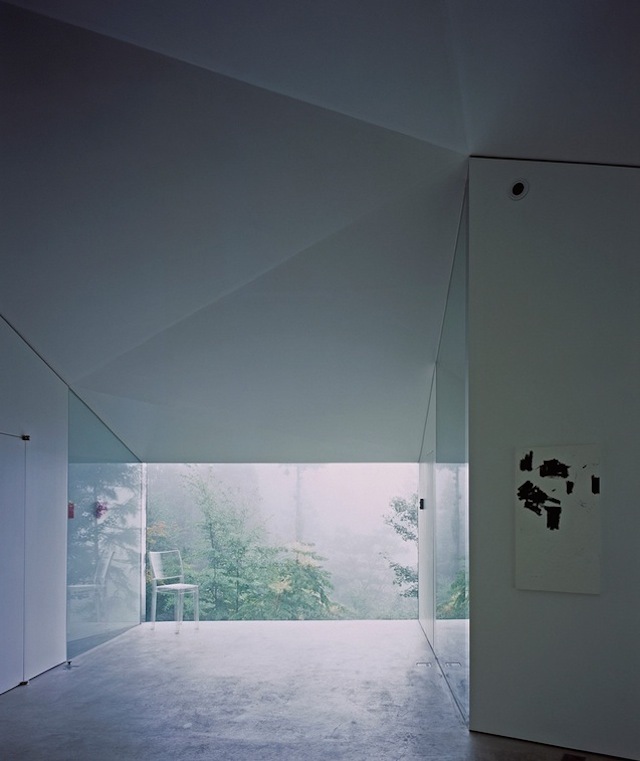 This aesthetic is brought to life with concrete flooring and large glass window panels.